Zenaya Merga immigrated to the United States from Ethiopia in the late 1990s. There was great turmoil after the leadership changed in Ethiopia. President Mengistu Haile Mariam was no longer in control and the tides in Ethiopia began to shift. Zenaya Merga’s husband lost his government job. Because he was associated with the old administration, he was essentially blacklisted from finding any work. Zenaya did not have a job and stayed home taking care of their seven children. Zenaya and her family were lucky, they won the lottery to immigrate to America in the late 1990s. However traveling together, a family of 9 immigrants was out of the question, because it was far too expensive for everyone to fly at the same time. It took a total of seven years before they were all together again in the United States. 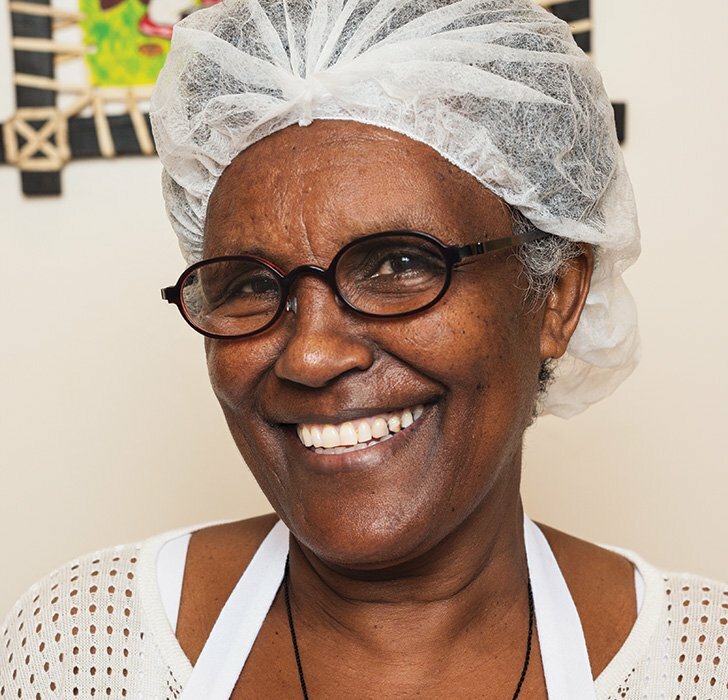 The only work Zenaya, an immigrant, could find was cooking in Ethiopian restaurants, which is how she was introduced to the area around Fairfax, Little Ethiopia. Cooking was Zenaya’s favorite thing to do. She desired to take people on a journey through Ethiopia with her food, each bite was one step deeper into the wonder and awe the country had to offer. Surprisingly, the restaurant Zenaya works at is not only popular amongst other Ethiopian immigrants, but also many Americans. They order authentic dishes like the raw meat with purified butter. People here are well traveled. Although country conditions in Ethiopia are not ideal, Zenaya still loves her nation. 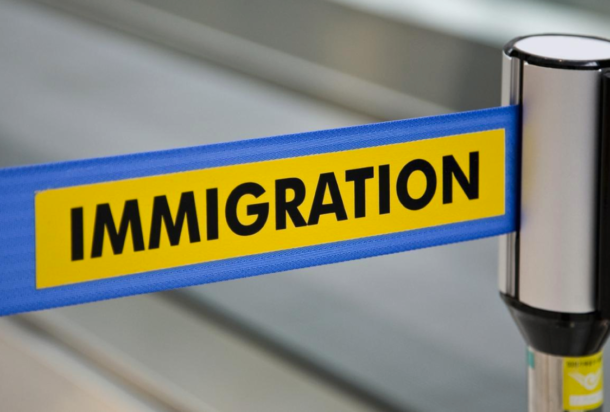 Learn more about the diversity visa lottery, Shan Potts Law Offices specializes in Immigration Law, catering to the Los Angeles and Greater Los Angeles areas. Note – Image changed due to privacy reasons.